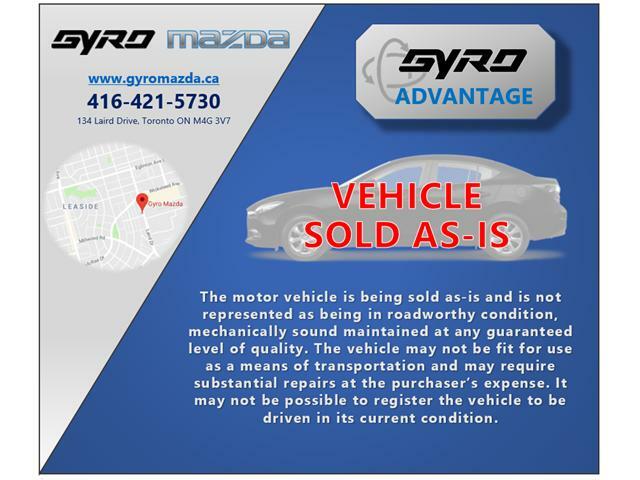 VEHICLE SOLD AS-IS! INQUIRE TODAY! CREDIT CARD PAYMENT AVAILABLE ON FULL PURCHASE! Don’t be misled by the title “AS-IS”. 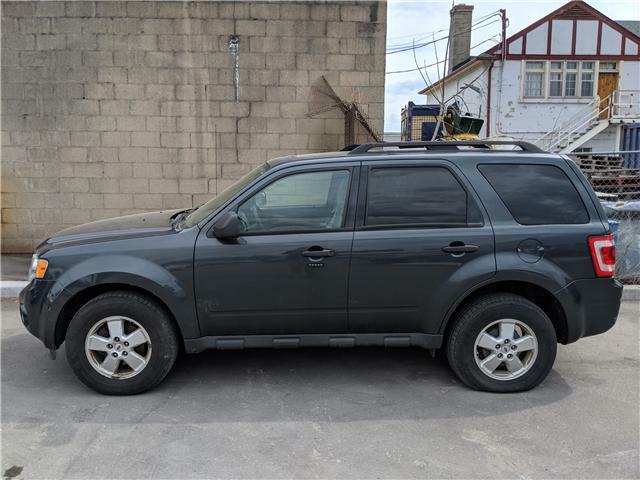 For only $3,500 you’re still getting expert towing capacity, a roomy cabin, great fuel mileage, and a powerful vehicle. It does however need a deep clean and a tire patch but after that you are good to go! Come down to Gyro and take a closer look, any of our knowledgeable product advisors would be happy to help you. Don’t be misled by the title “AS-IS”. For only $3,500 you’re still getting expert towing capacity, a roomy cabin, great fuel mileage, and a powerful vehicle. It does however need a deep clean and a tire patch but after that you are good to go! 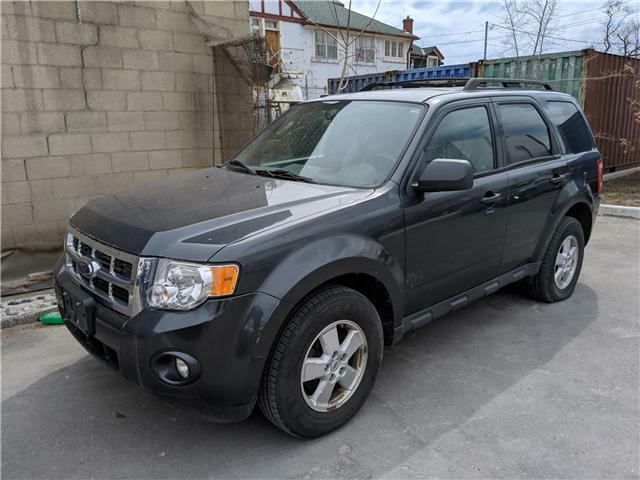 XLT - VEHICLE SOLD AS-IS! INQUIRE TODAY! Don’t let the title “AS-IS” frighten you. 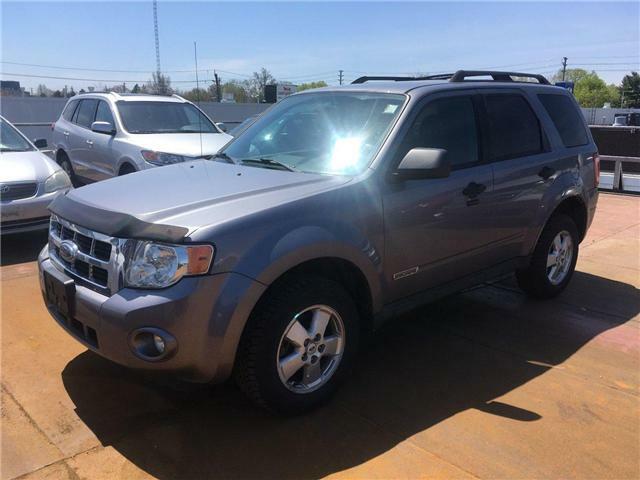 For only $2,500 you’re still getting expert towing capacity, a roomy cabin, great fuel mileage, and a powerful vehicle. Come down to Gyro and take a closer look, any of our knowledgeable product advisors would be happy to help you.